Now that you’ve been using QuickBooks Online for your company’s accounting, it’s probably unimaginable to think about going back to manual bookkeeping. Those file folders and paper forms and scribbles on notepads – all have been replaced with a neatly organized, everything-in-its-place website. If you’ve been in business long enough to remember the old ledger books, you’re probably especially glad to be able to rely on QuickBooks Online to handle one critical accounting element in particular: reports. … especially when it’s time to make critical business decisions. To the left is a list of navigation links that will take you to the section where you want to work. You can also just use the scroll bar on the right to browse through your options. 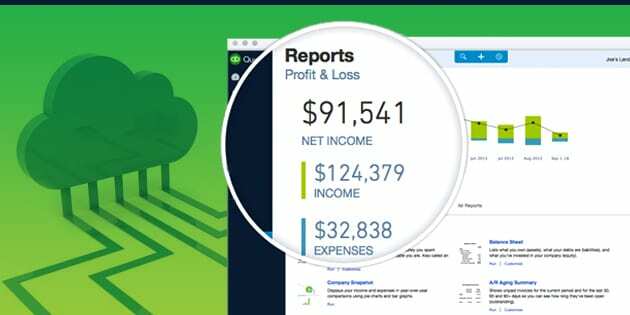 Take some time to explore the possibilities so that when you need a specific subset of data in a report, you’ll know how you can use QuickBooks Online’s customization tools to shape it correctly. 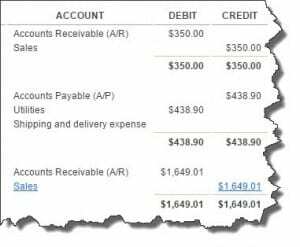 Not every report in QuickBooks Online is as simple and self-explanatory as this one. 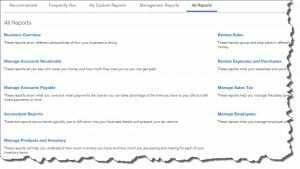 In fact, there are some reports that we should be creating and analyzing for you on a regular basis; these fall under the Accountant Report heading. We encourage you to master QuickBooks Online’s customization tools for many reports but do let us help you understand the more complex content that will help you make better business decisions.